There is nothing wrong in being anxious to know the plight of our relationships. 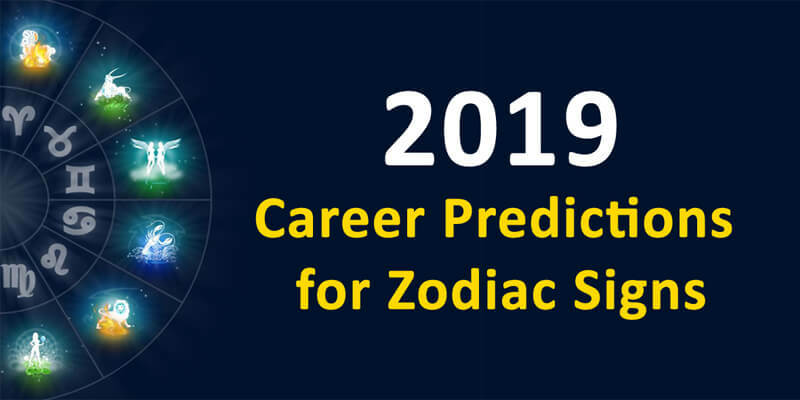 This article is all about the most prominent time for dating and love for all zodiac signs in 2019. The most promising time for your relationship in 2019 would be by July, September, and March. During these months, you should be very alert. There can be complex as well as new opportunities to think more about love. It can come as an opportunity for meeting, dating, and taking the relationship in a serious note as well. At the same time, you should always listen to your partners. 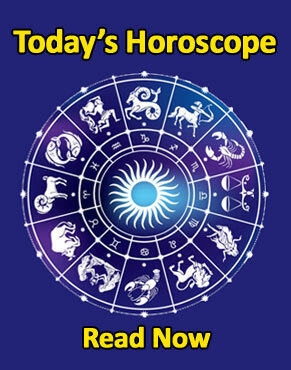 Get detailed horoscope predictions on everything going to happen in your life. The speciality of Taurus is; you guys are steady people. Taurus is an earth sign and that itself makes you very stable. 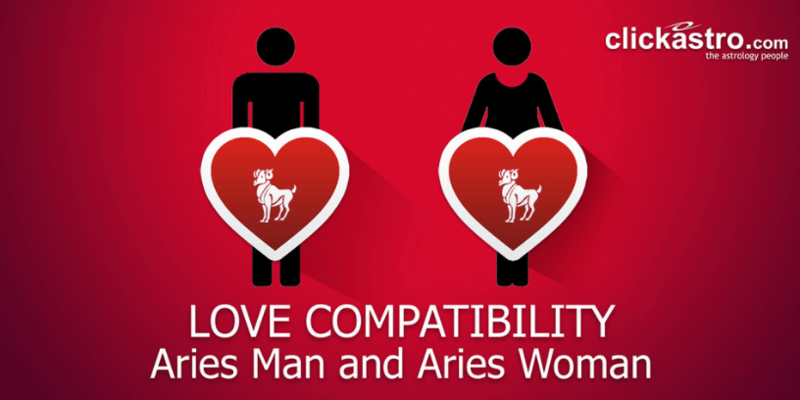 The prominent time for dating and romance comes around August, October, and February. During the month of August, you will have many opportunities to think about social gatherings and you may have to solve some issues in social gatherings. During October, the sector for socialization will get activated. This sector also indicates spouse and marriage. You will be very realistic about your relationships. The month of February is ideal to improve your long-term relationships. Gemini is an air sign and Gemini people are very interested in moving here and there like butterflies. It may be difficult for them to be confined to a relationship. So, if you are getting into a relationship, then, you should inform this to your partner. If they are from earth, or water sign, then they may not be able to understand your nature and that can create recurrent issues. The most important time for dating and love for you will come during the months of September, November, and March. You need to be very watchful of these days. You are a water sign; hence you guys are very emotional. You need someone to be around you and that can make you more confident. You can be very sensitive in relationships, and that can be surprising for your partner if they are an air sign. Emotions can be your enemy if you are unable to control them. The most prominent time for your relationships can come in October, December, and April. Being a fire sign, you are demanding and dominating. Your sign is ruled by the Sun and that will add the dominating nature in you. You want an obedient and submissive partner. The most important time for dating and love are November, January, and May. These are the most prominent time and that doesn’t mean a positive or a negative time. It just indicates that during these times in a year, you will get more opportunities to date and love. Being an earth sign, you cannot be easily influenced. You are a very strict person and you have a huge expectation about your spouse. You want them to be a perfectionist like you. For you, everything should be practical, otherwise, you may get disinterested. 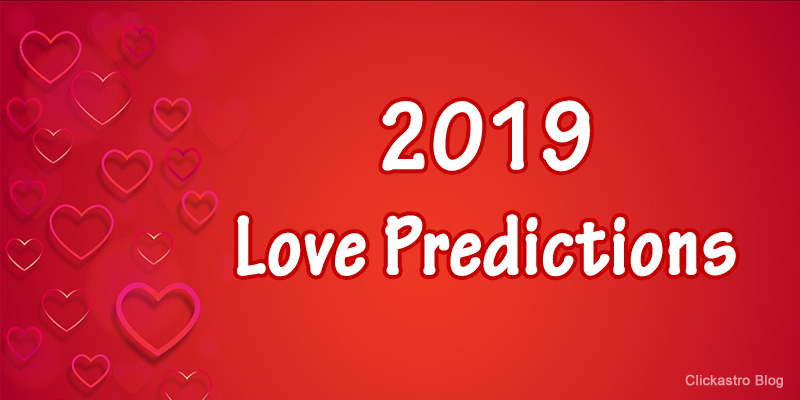 The most prominent time for your dating and love in the year for 2019 are December February and June. You don’t like any restrictions and you like to be a free bird. Such nature can create confusion among water and fire signs. You have a talent to look beautiful, think beautifully and attract a crowd. For you, the most important time for dating and love will come around January, March, and July. You should be very watchful because every time has its own struggles and possibilities. You should know that you are an emotional person and Scorpio is a water sign. All water signs can have a challenge in adjusting with fire signs. You need a lot of support from your partner. Within your heart, you keep a lot of hidden matters, at times they come out and gives you some stress. You need a person to control and direct them into a healthy way. The most important time for dating and love for you in 2019 are February, April, and August. You are the most adventurous sign, and you are the travellers of the zodiac. Sagittarius is a fire sign and that shows the energy in you. At times, you go in an uncontrollable mode. Your expectations are very high and that may not be matching with water signs. The most important time for dating and love can be during the months of March. May and September. An Earth sign like you will be a perfectionist. You are ready to work hard, and you expect the same from others. So, you will naturally expect your spouse to be demanding. You like truthful and hardworking people. During this year, the month of April, June, and October can be a very important time for dating love. You are being an air sign, doesn’t like to get control. High hopes and future are guiding you. The most important time for dating and love in 2019 is May, July, and November. You may have to make a lot of adjustments in understanding and making your partner happy. Like air, you may like to fly high and that should not upset your partner. Being a water sign, you have a lot of things hidden in your mind. Pisces is the most mysterious sign in the zodiac. You need your partner to be emotional and sensitive like you. At times if you don’t get their support, you may be unhappy. The most important time for love matters in 2019 in June, August, and December.